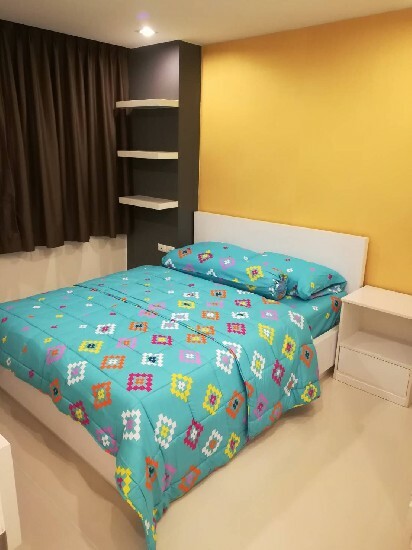 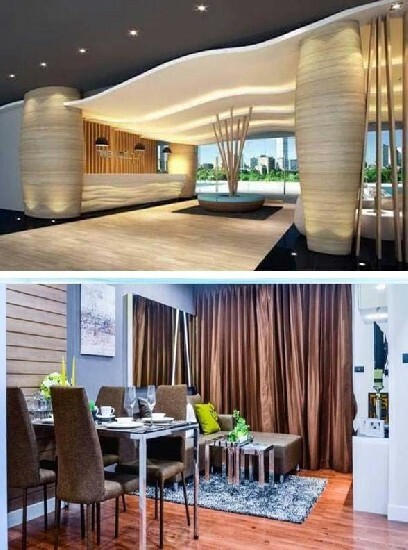 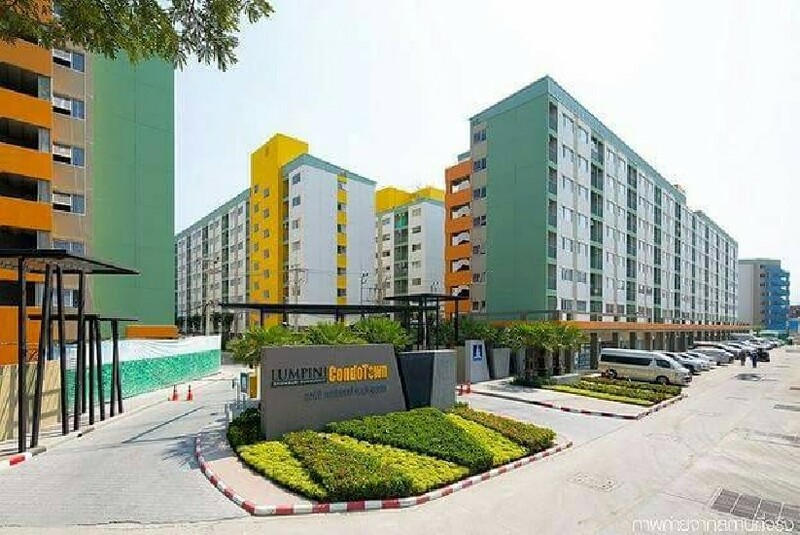 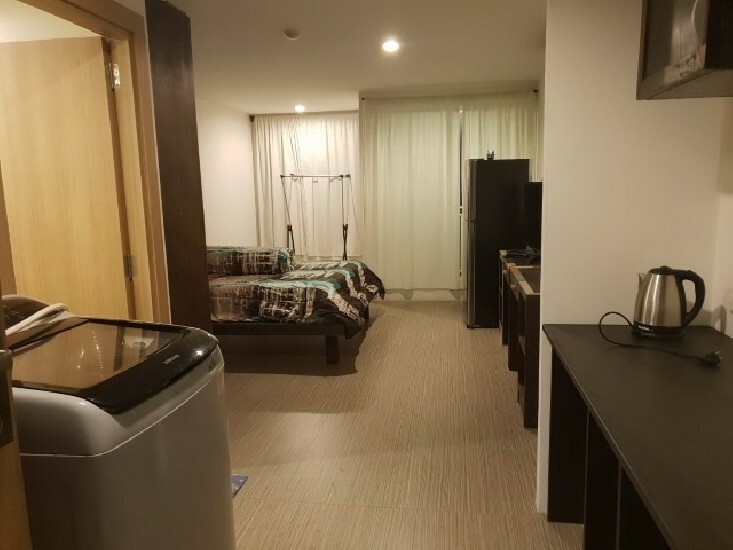 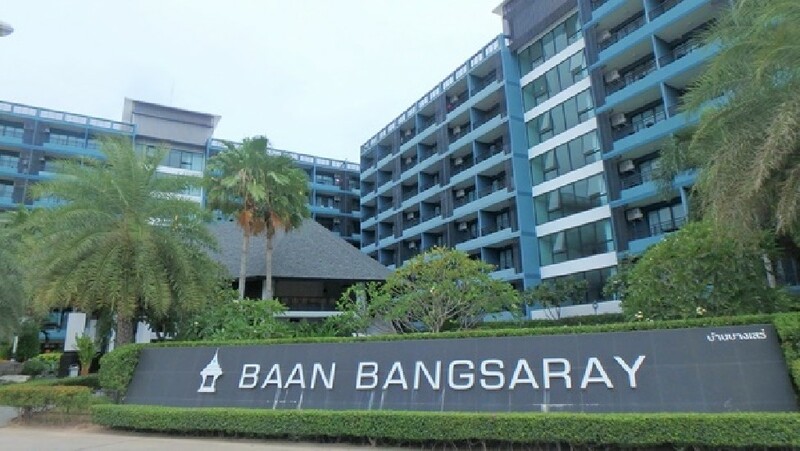 Condo for Rent 1Bedroom 14,000฿ at Jomtien Beach Pattaya. 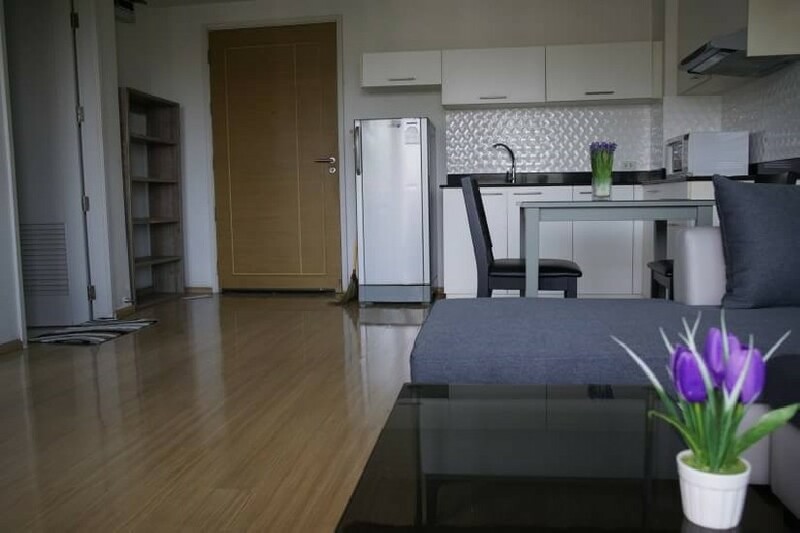 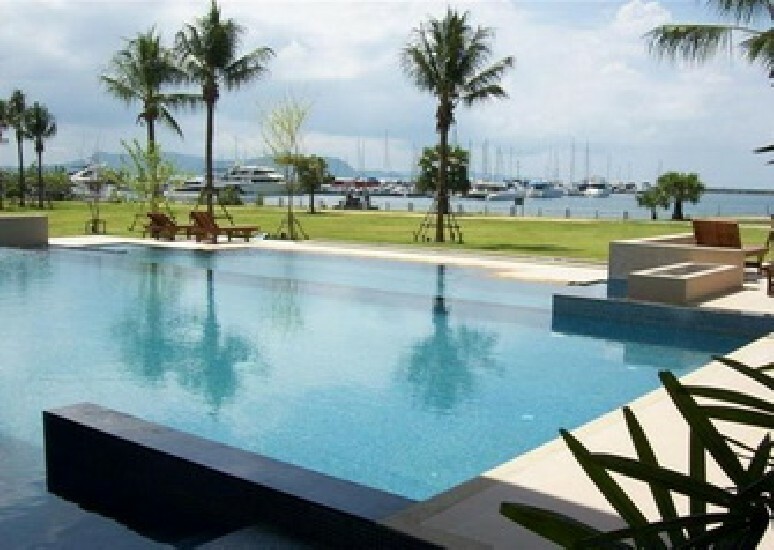 •	Rental price 14,000 baht/month for 1 year contract. 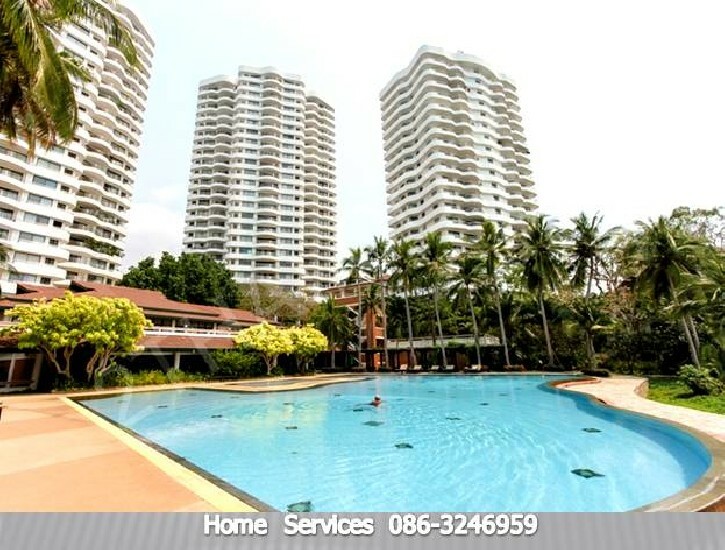 •	Swimming pool, Fitness, Yoga room, Sauna and Library. 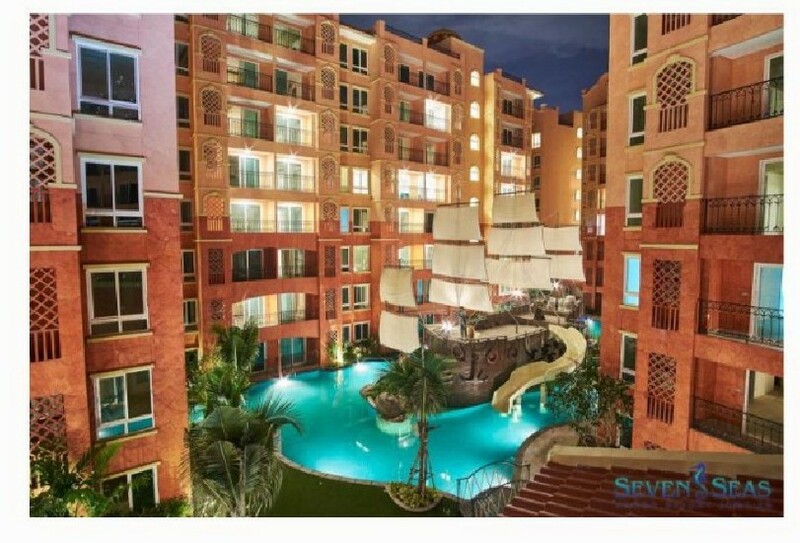 •	Ready to move in!